When you shop for pool products, finding exactly what you’re looking for is easier said than done. Fortunately, you have us at S & H Pools to help you out. 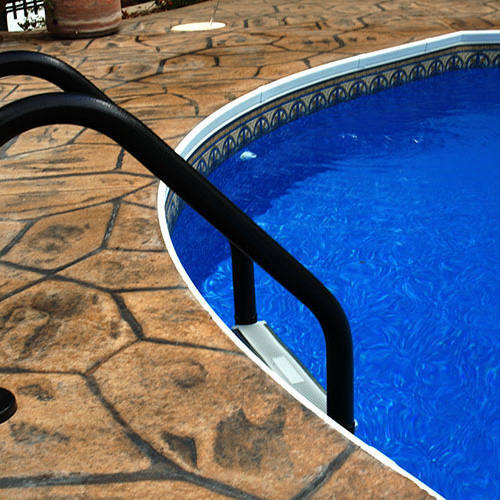 At our store, which serves the Hickory, North Carolina area, we carry pool products from quality suppliers and have everything you’re looking for and more. It’s no secret that having a pool comes with some work. At S & H Pools, we’re here to help. With our pool services in the Hickory, North Carolina area, we’ll save you time and hassle and help you enjoy having a pool right in your very own backyard even more than you already do. With our pool products and services, we’ll help you keep your pool in perfect condition at all times. As a swimming pool company, we value your complete satisfaction and want to help you easily maintain your pool in the Hickory, NC area. At S & H Pools, our family knows pools, and we’re here to help you keep your pool in perfect condition all season long! Whether you’re having a hard time keeping your pool’s water crystal clear or your pool needs some major repairs before it’s usable again, we have the products and the know-how to get you back in the water. Thanks to our extensive experience working with pools, we can’t stress enough how important it is to use full-concentration chemicals and quality equipment when you’re cleaning and maintaining your pool. Thanks to our many long-standing relationships with major pool equipment companies, as well as our highly trained, professional staff, we are your #1 source for pool-related maintenance advice, products, and equipment. When something isn’t quite right with your pool, it’s hard to enjoy it. What’s more is that when there’s something you don’t love about your pool, you’re less likely to put in the time and effort to maintain it. Luckily, you have us at S & H Pools on your side to help you with all of your pool repairs/renovations. It’s no secret that having a pool comes with some work. At S & H Pools, we’re here to help. 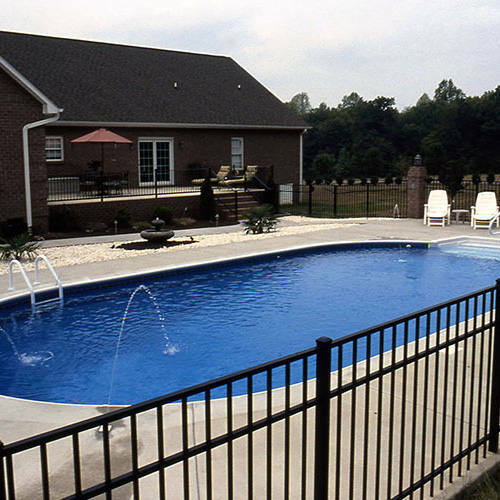 With our pool services in the Hickory, NC area, we’ll save you time and hassle and help you enjoy having a pool right in your very own backyard even more than you already do. 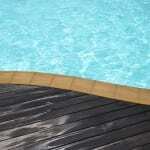 Our pool services include pool opening & closing. If you feel like you have a good handle on maintaining your pool, but your pool just isn’t in good enough condition to enjoy, don’t worry. We can take care of all of your repair and renovation needs from start to finish! 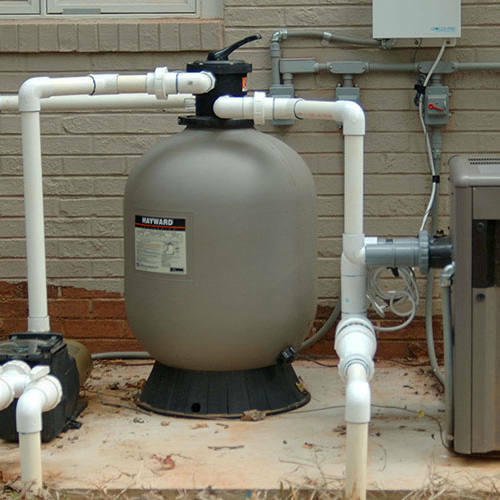 Whether your pump is broken or you want to completely renovate your pool for an entirely different look, we’re the ones for the job. Stop by and see us at S & H Pools today to discover why so many pool owners in the Hickory, North Carolina area entrust their pool maintenance and repair needs up to us. Or, feel free to give us a call if you’d like more information about the quality products and services we have to offer.